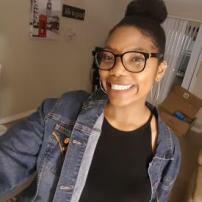 Graduating senior at California State University, Northridge majoring in Broadcast Journalism and minoring in Communications experienced in video and audio editing, and writing for print and digital platforms. Current editorial intern at TNE Magazine and show producer for KCSN 88.5 "The Hustle," and former editor for my campus newspaper, "The Sundial." The controversies surrounding Justin Timberlake's Super Bowl halftime show.